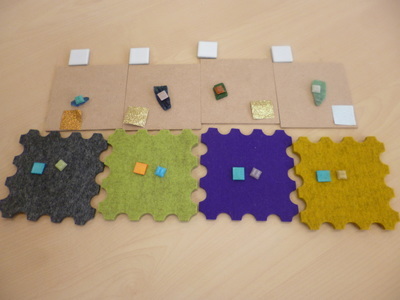 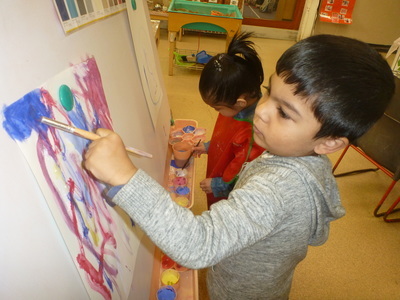 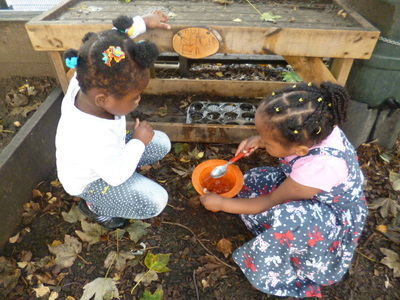 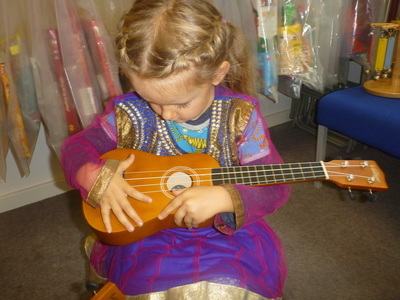 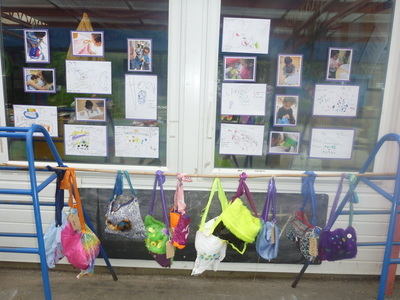 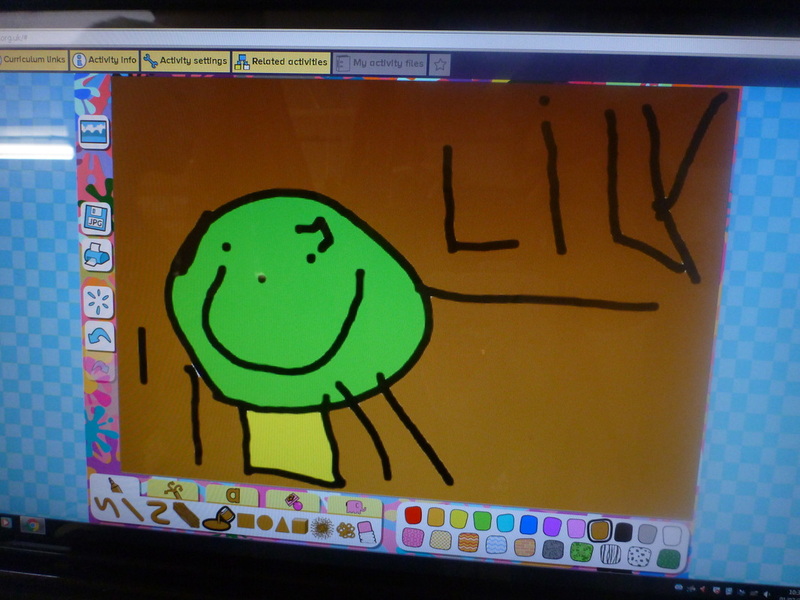 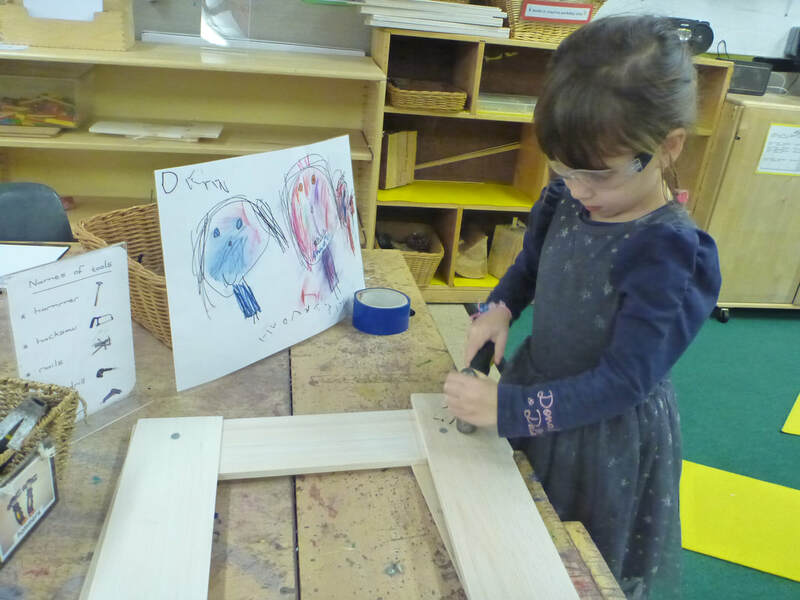 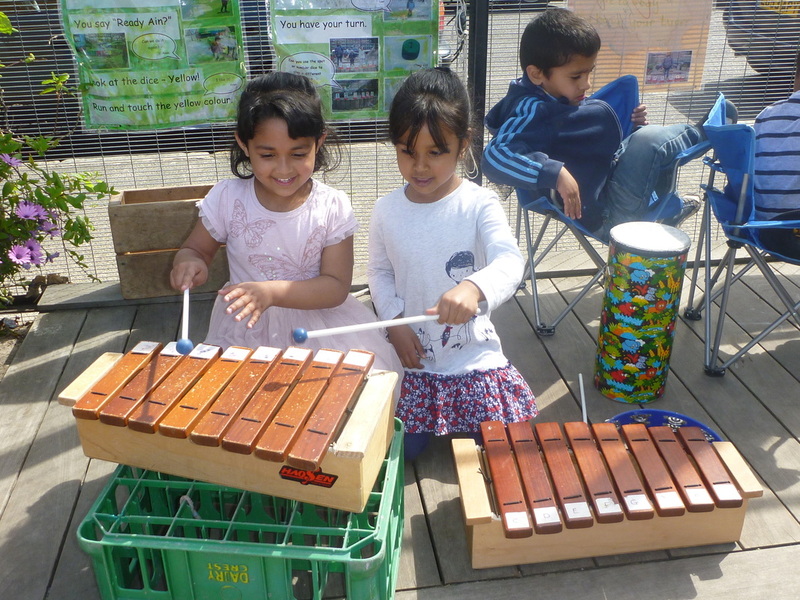 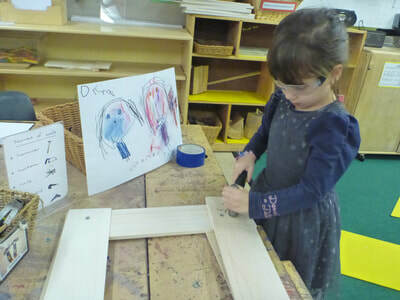 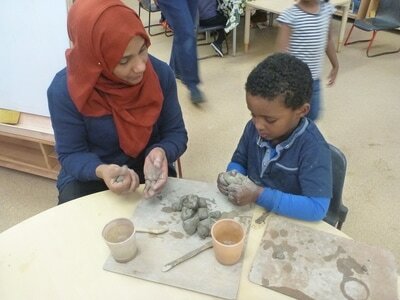 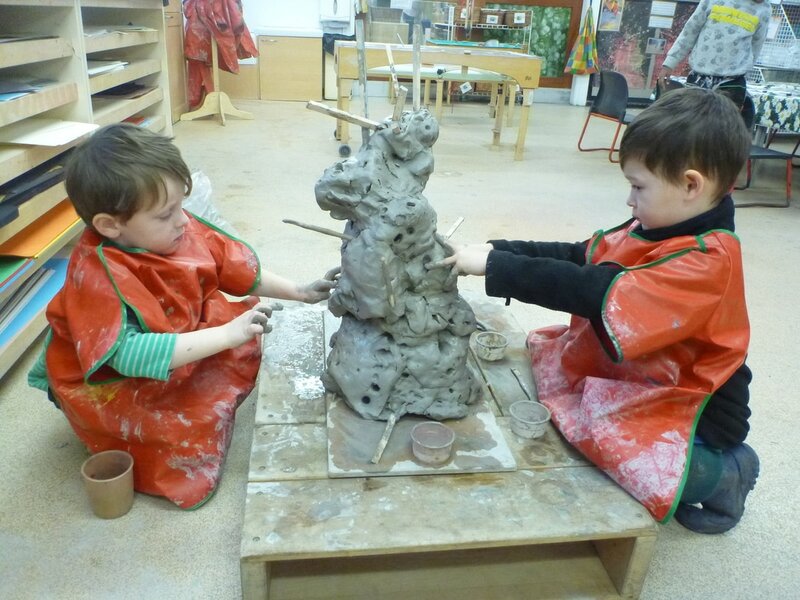 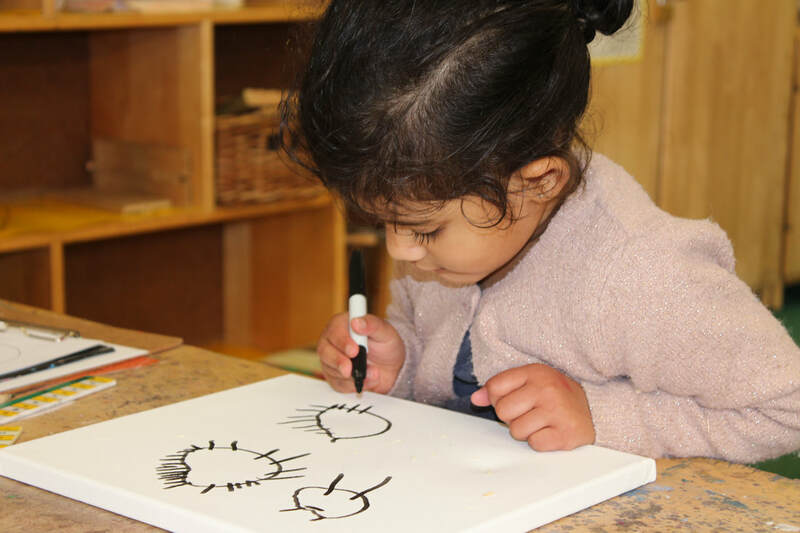 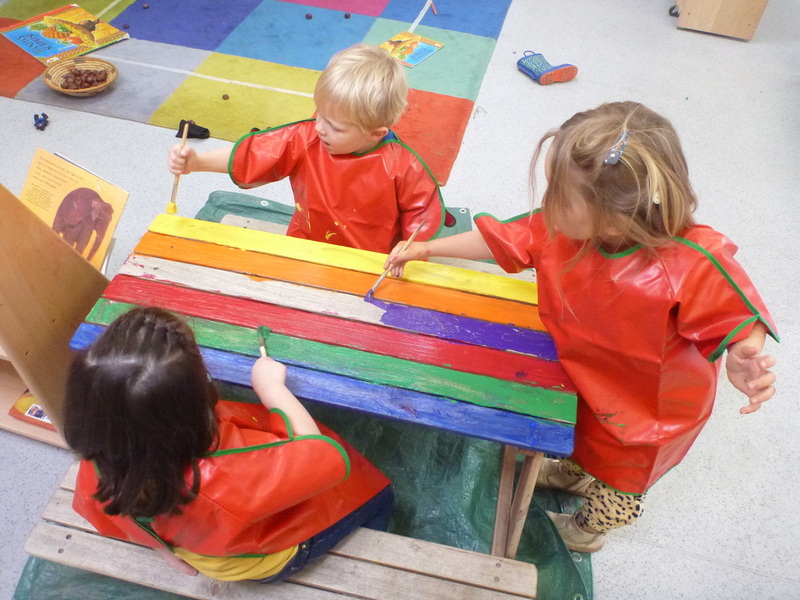 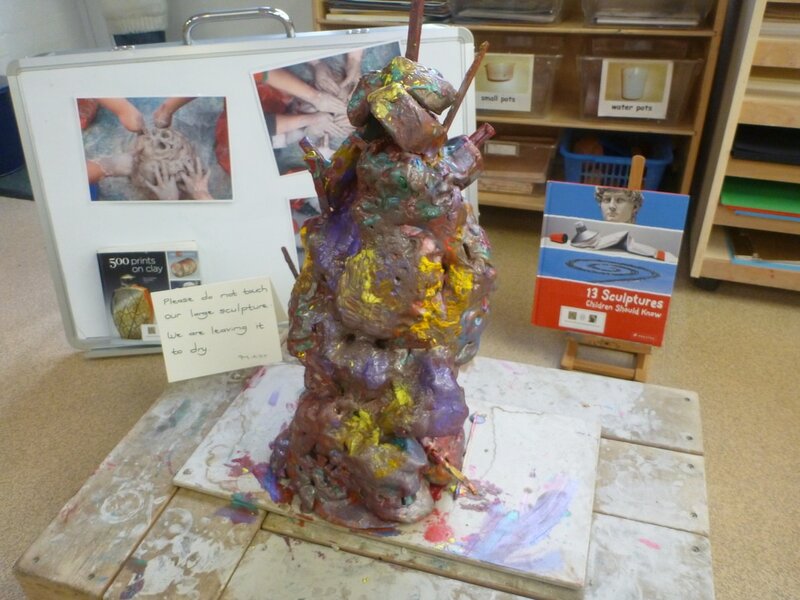 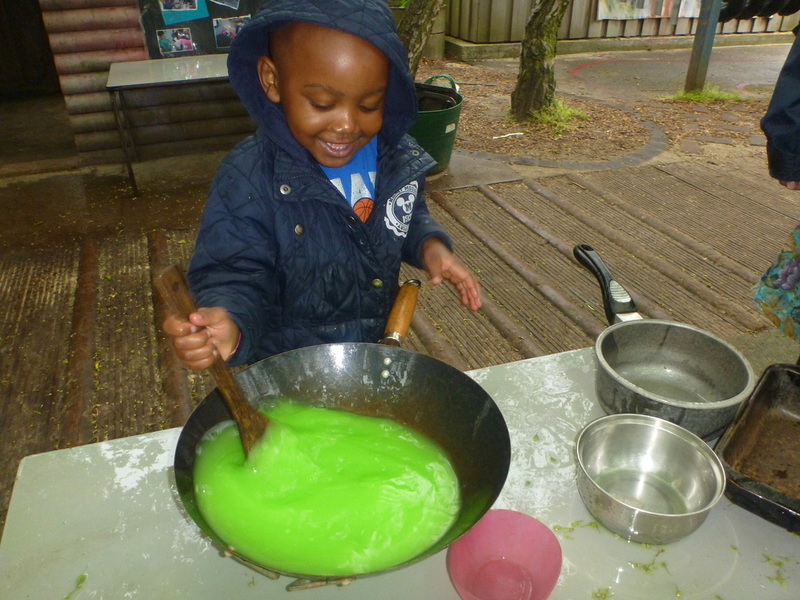 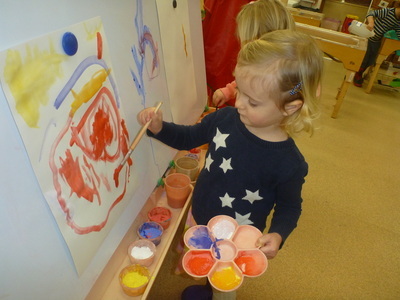 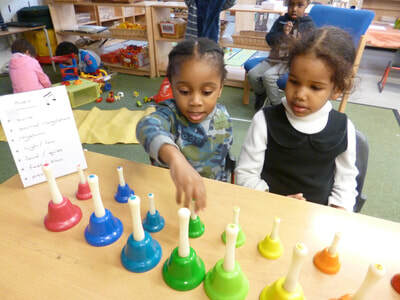 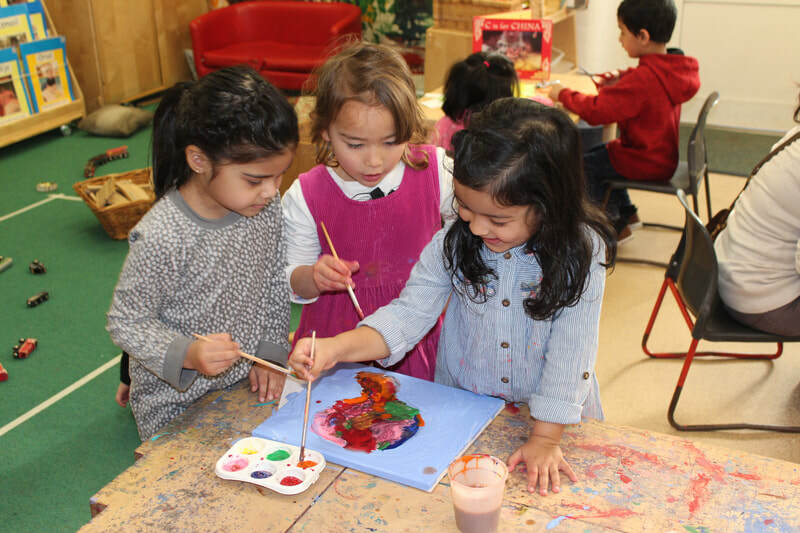 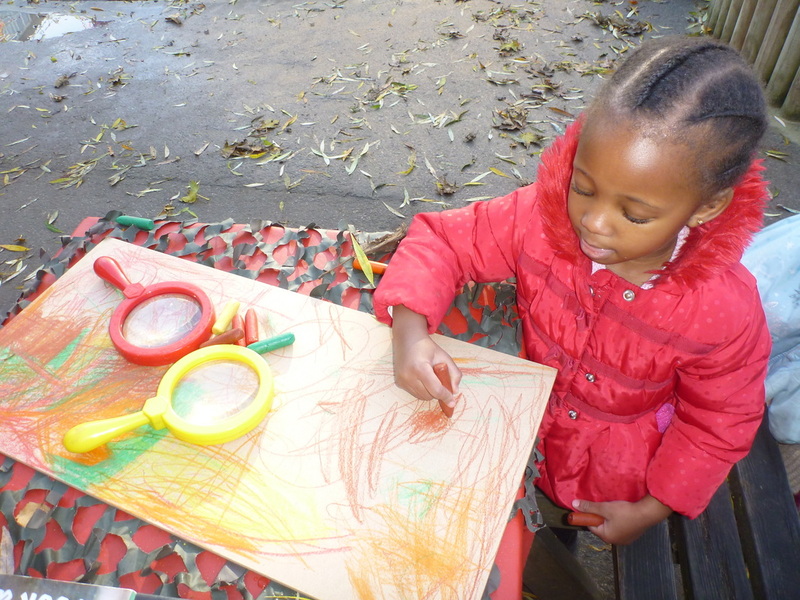 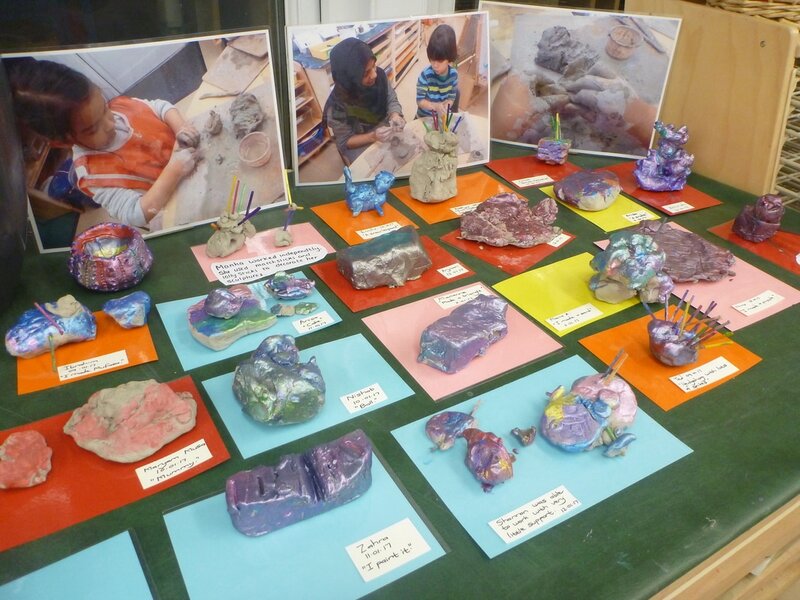 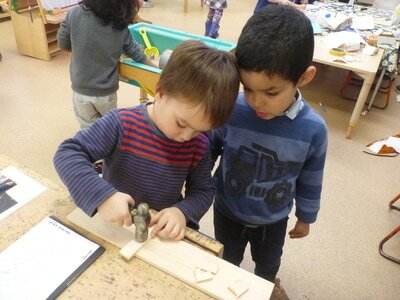 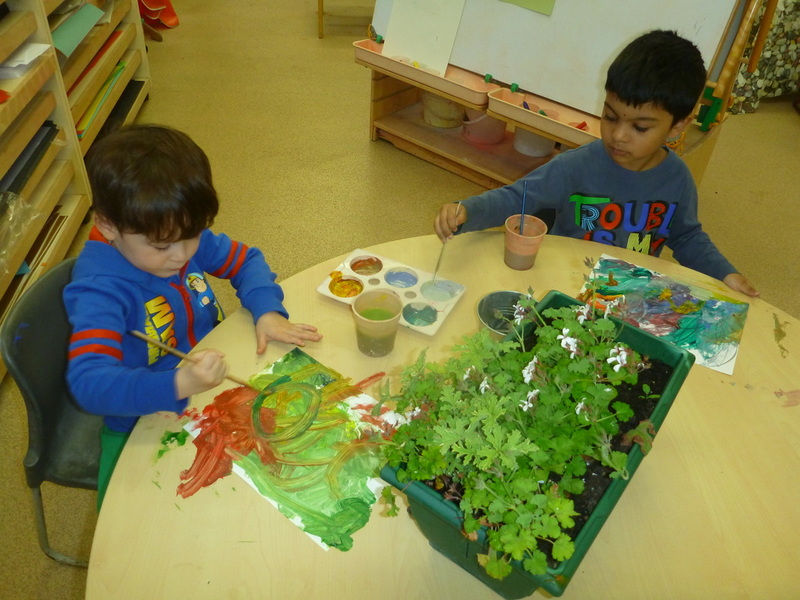 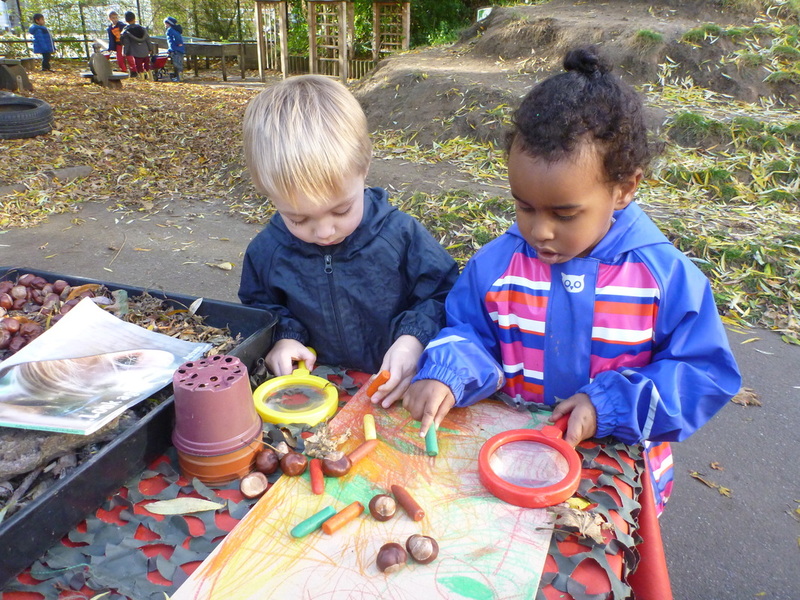 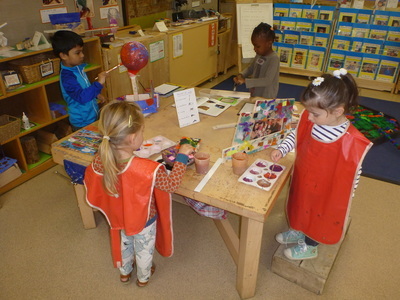 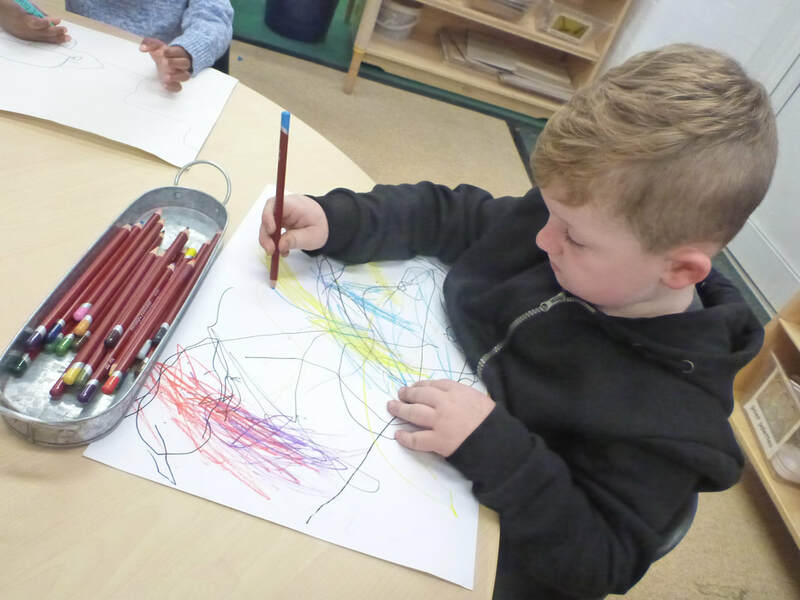 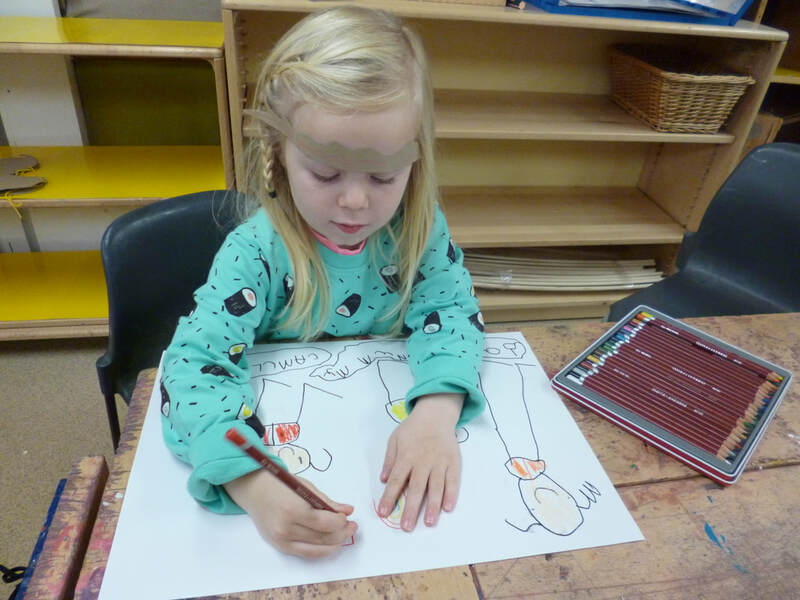 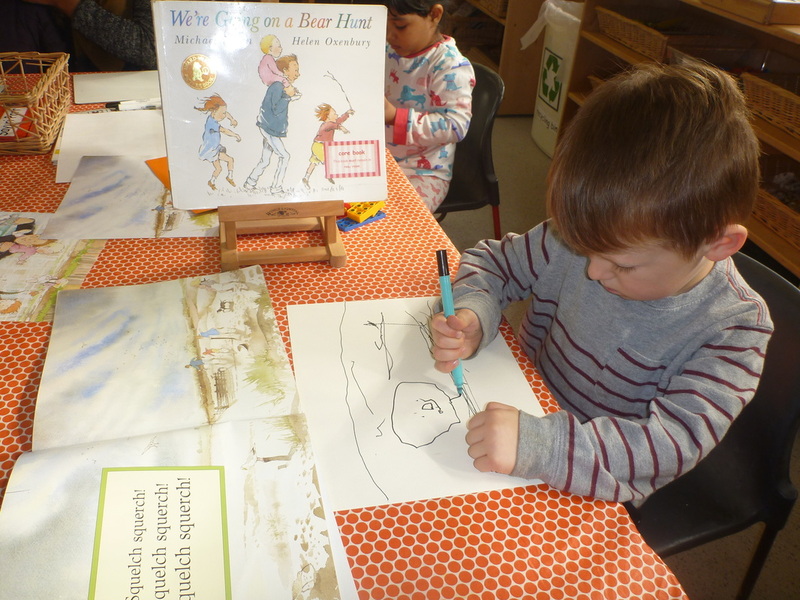 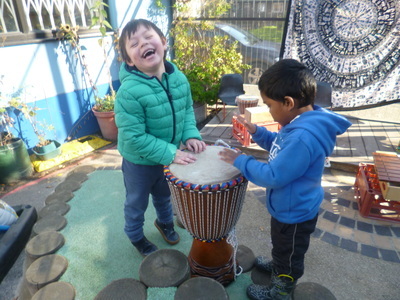 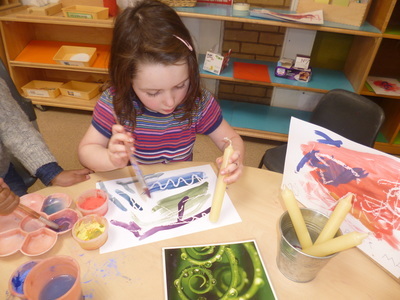 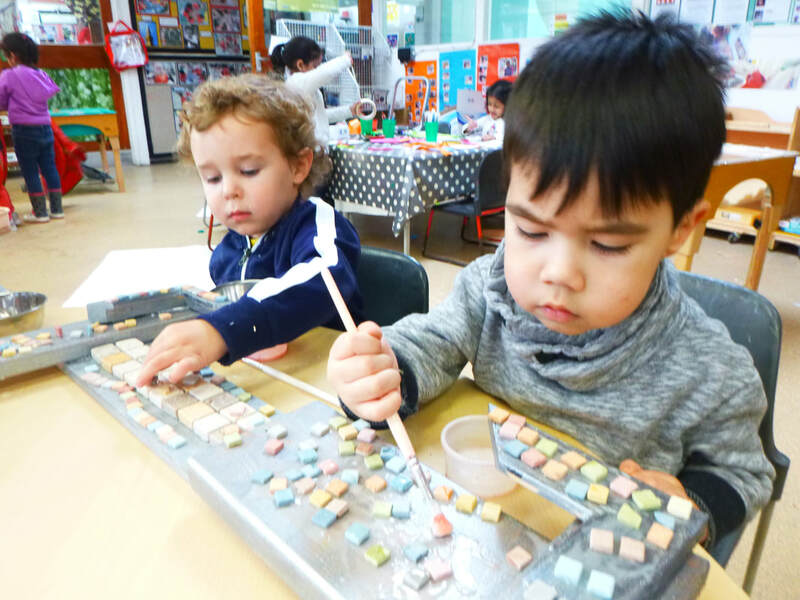 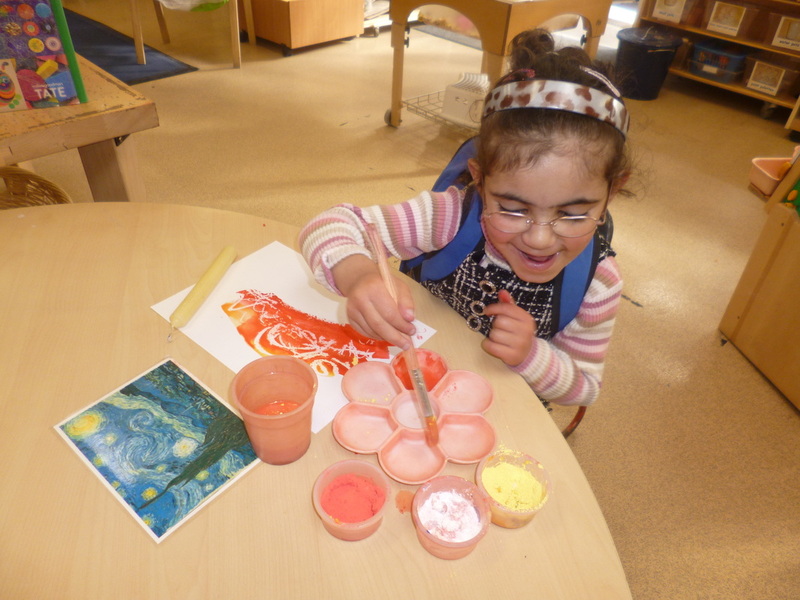 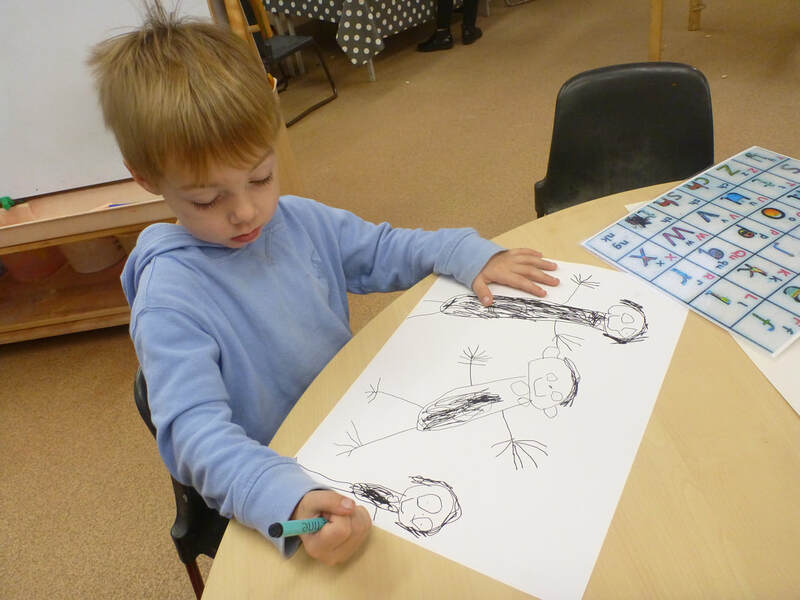 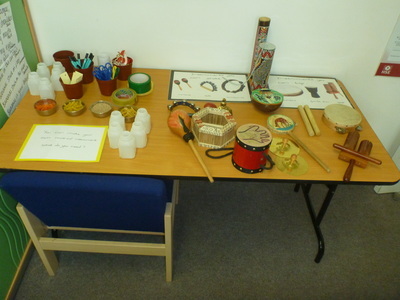 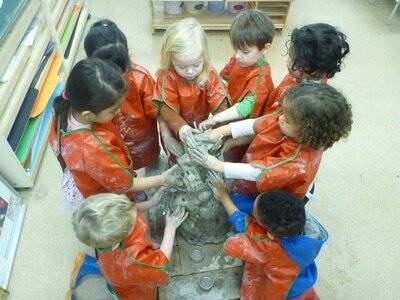 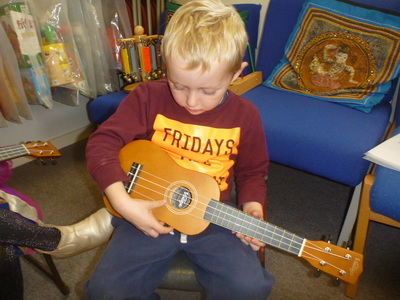 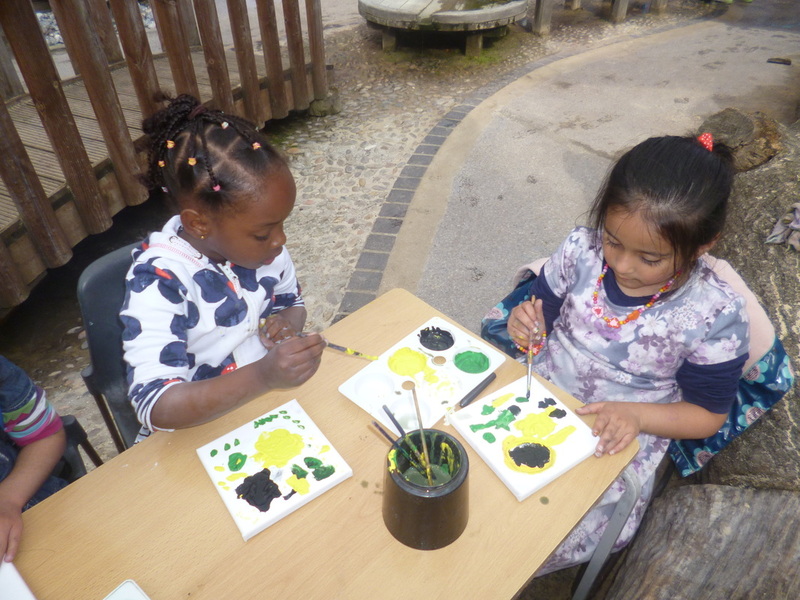 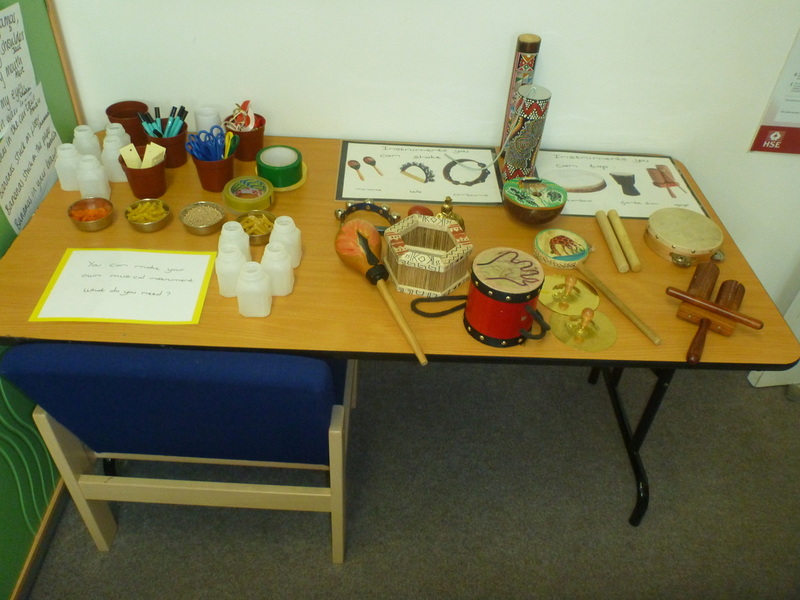 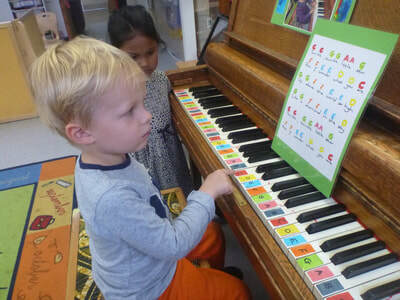 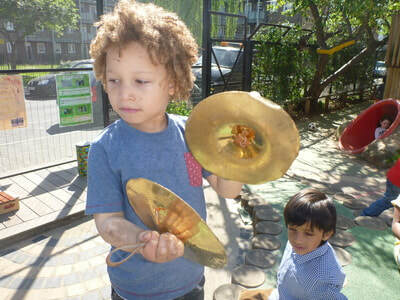 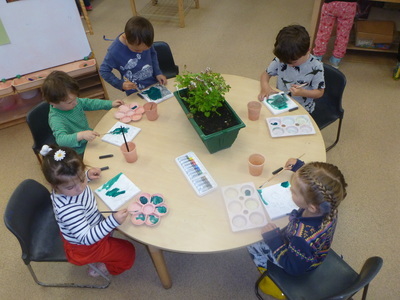 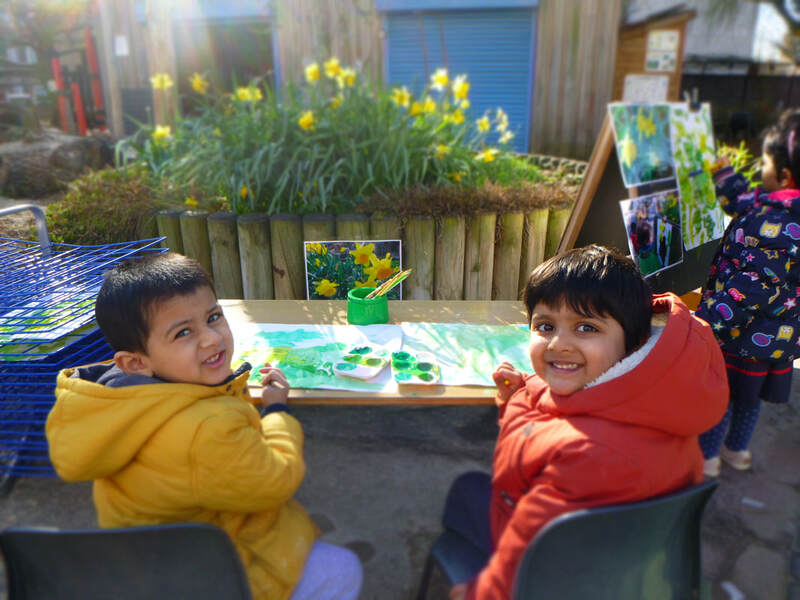 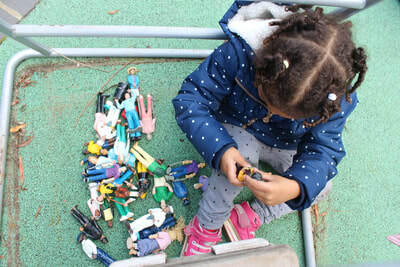 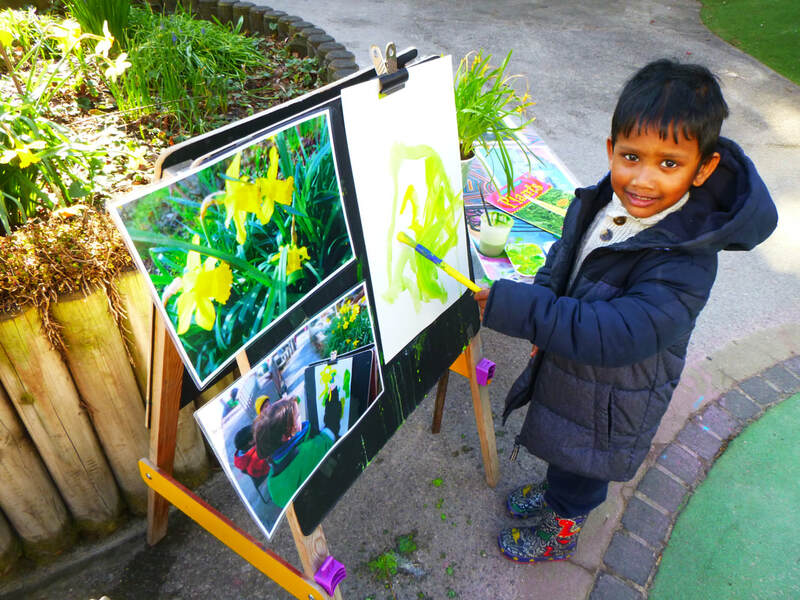 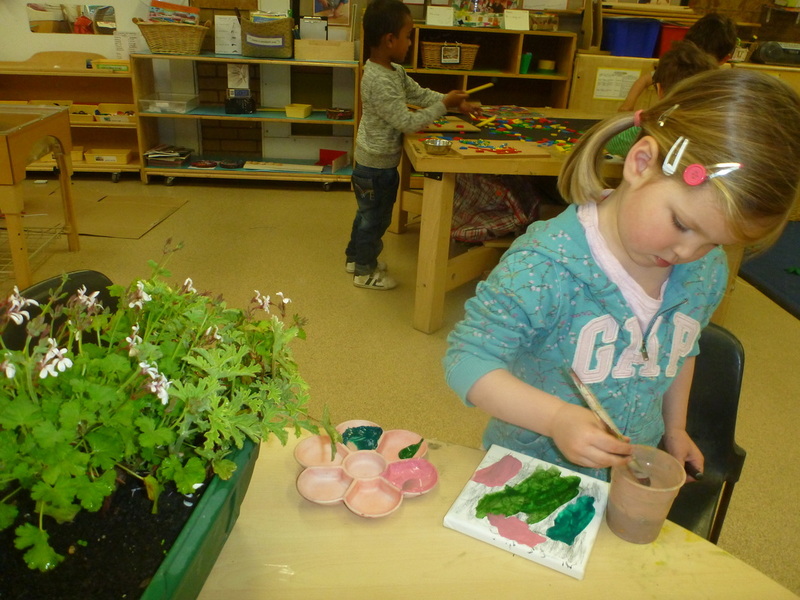 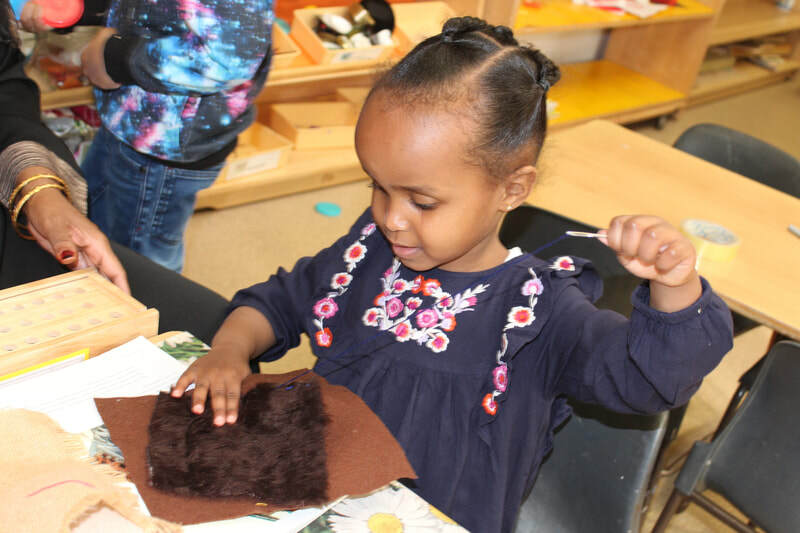 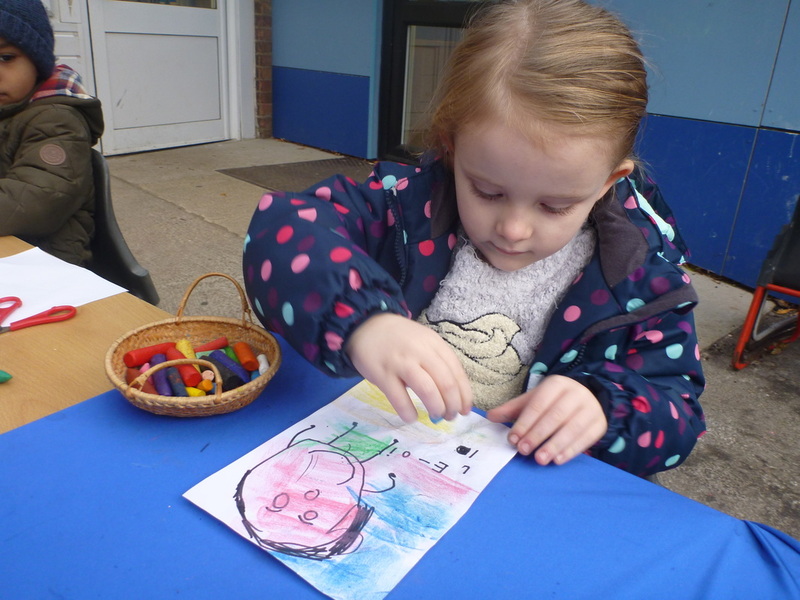 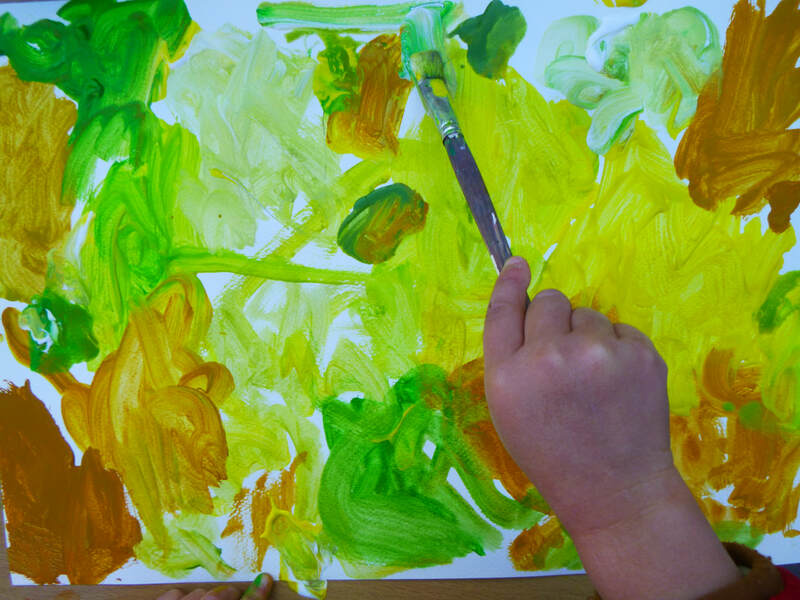 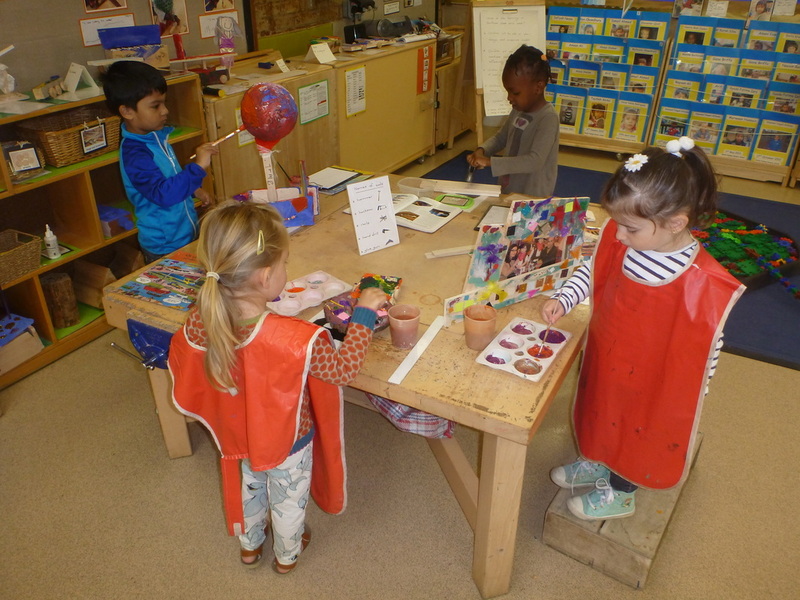 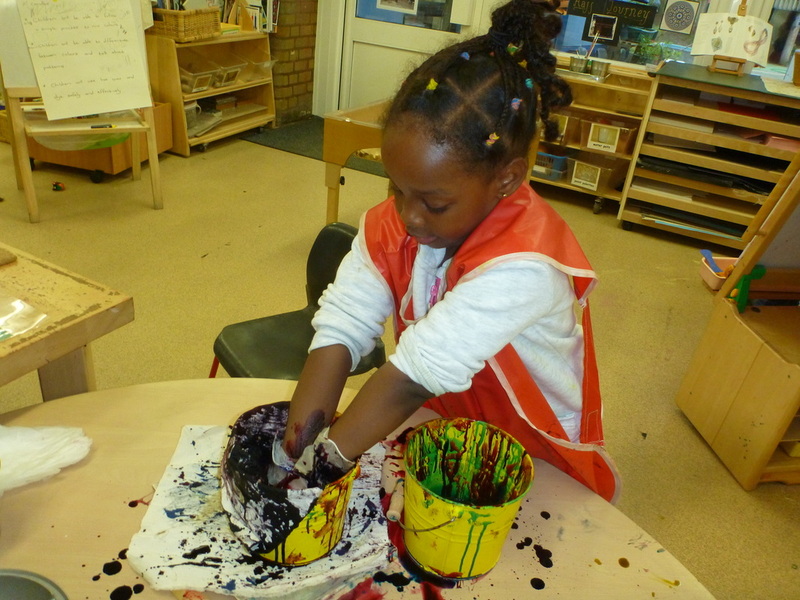 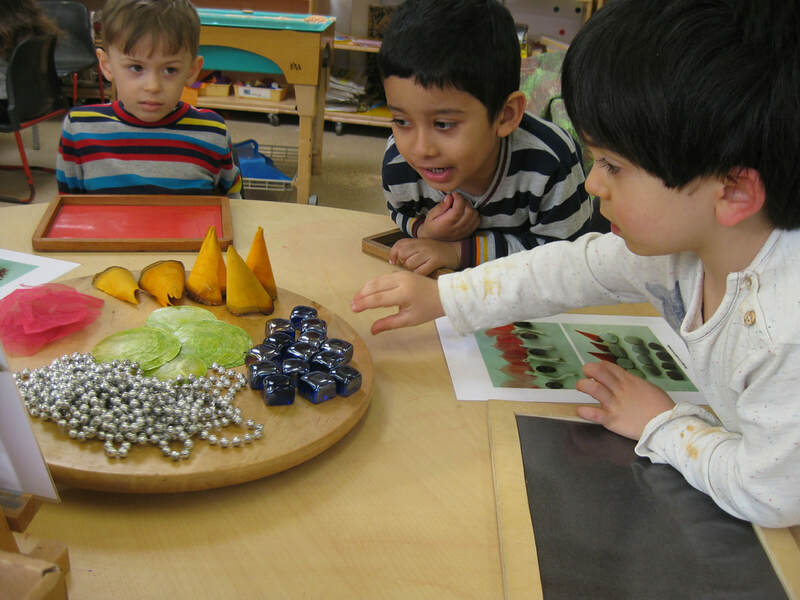 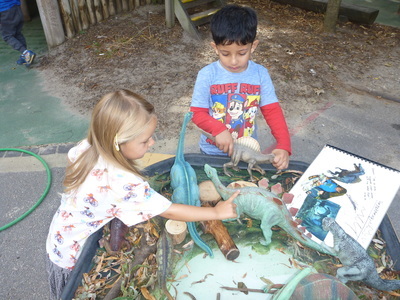 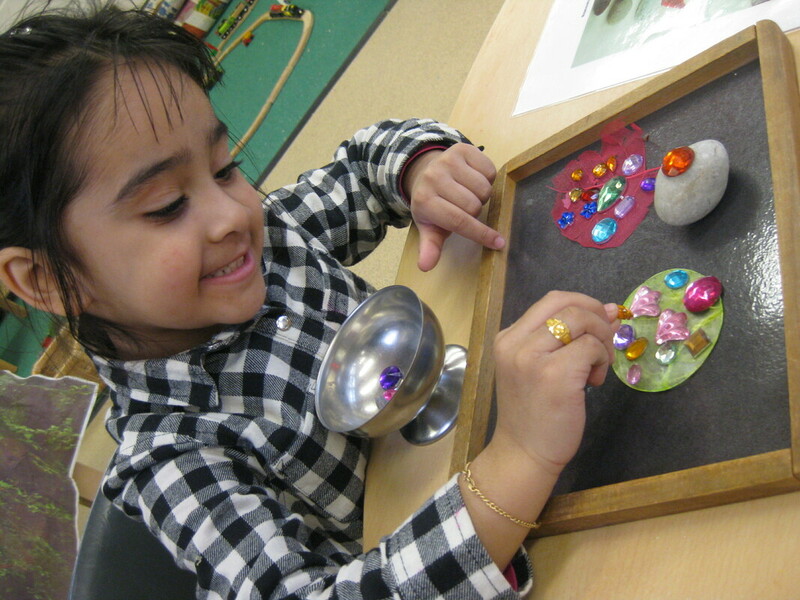 At Rachel Keeling Nursery School we follow the Early Years Foundation Stage Curriculum. 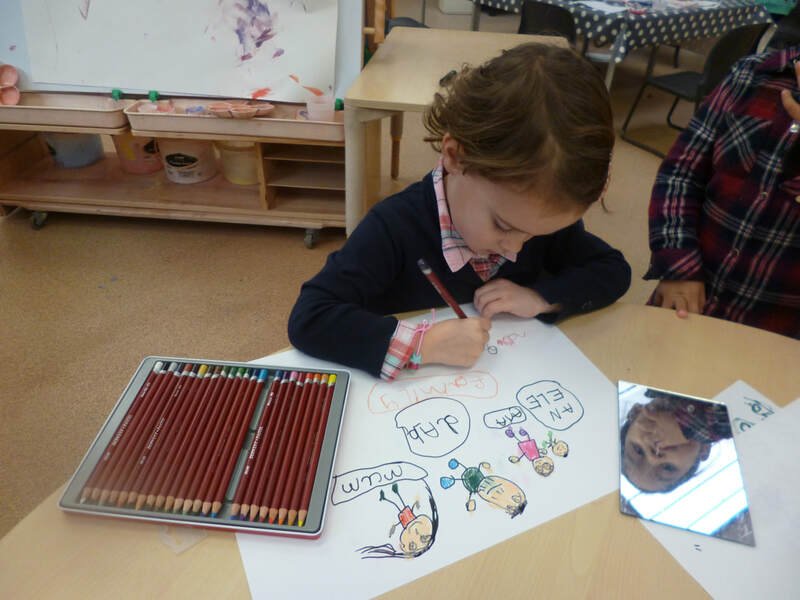 If you have any questions, please contact Becky Dolamore our head teacher. 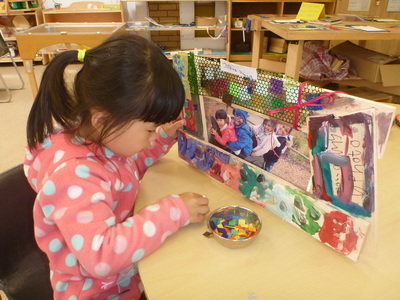 Curriculum folders are available in the school foyer. 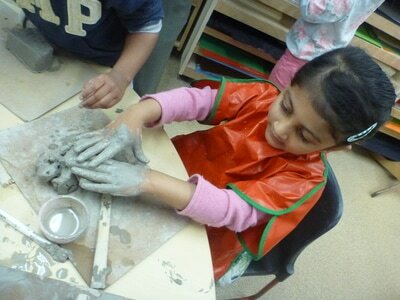 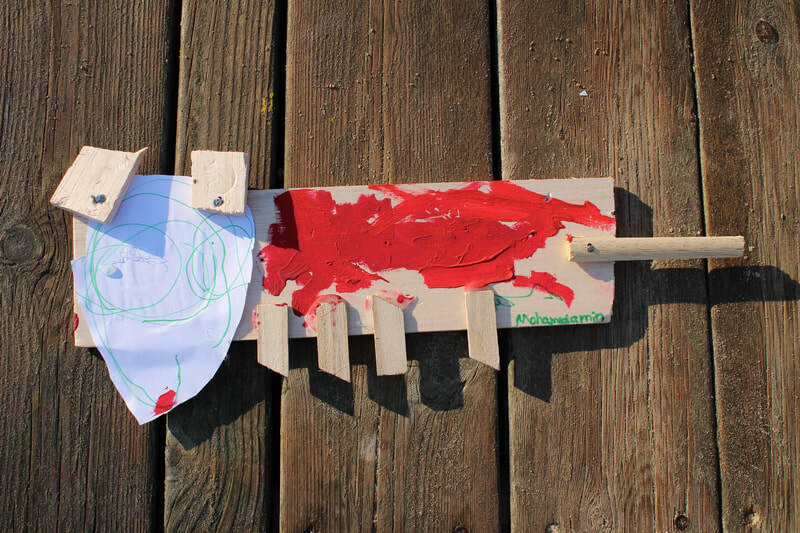 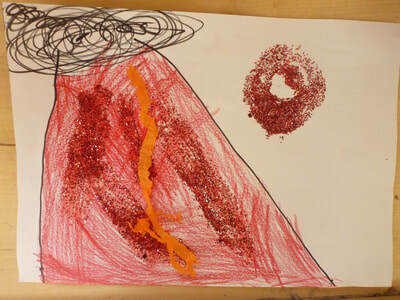 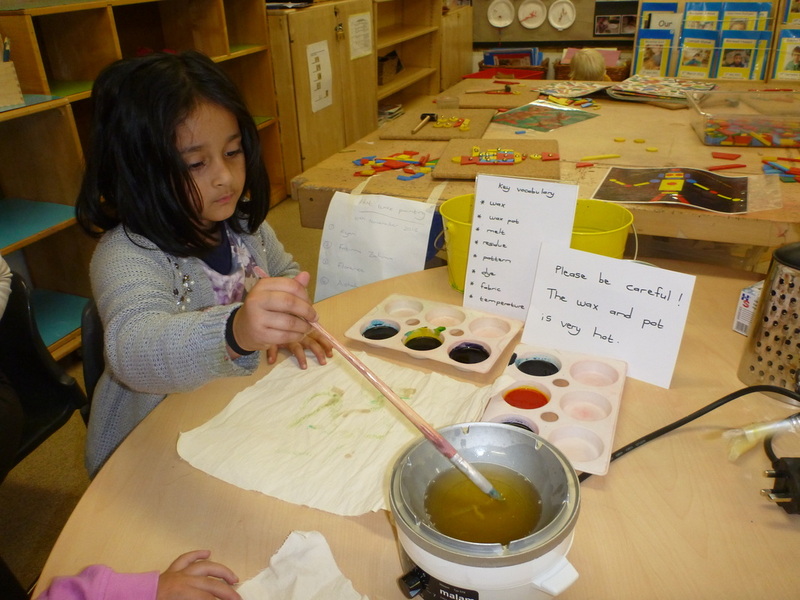 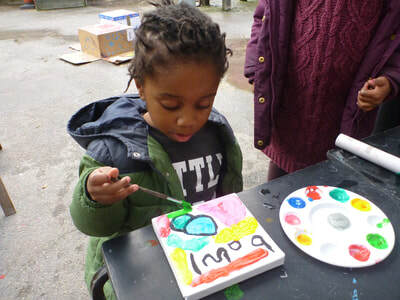 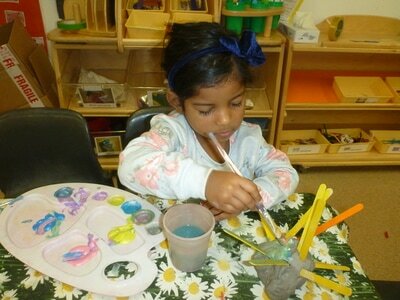 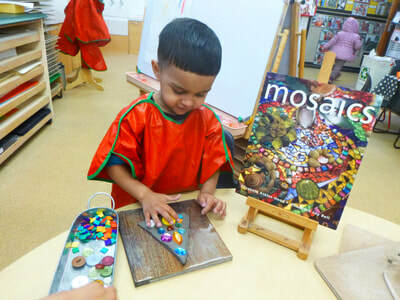 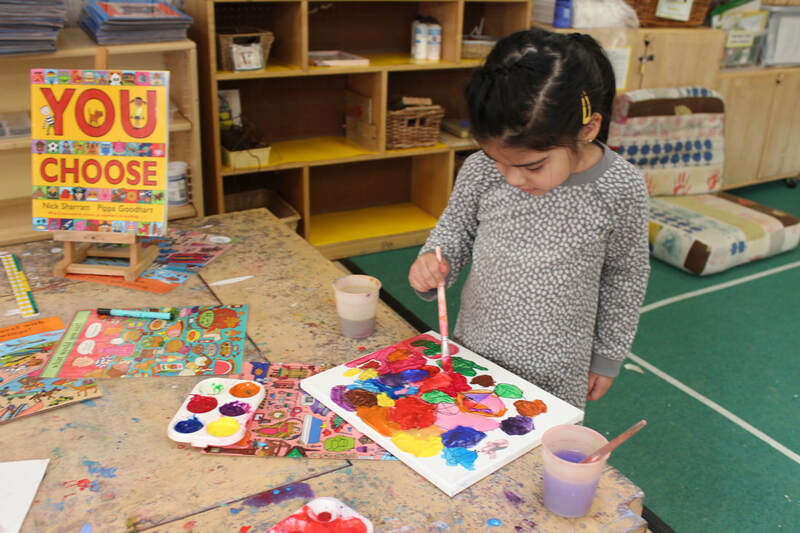 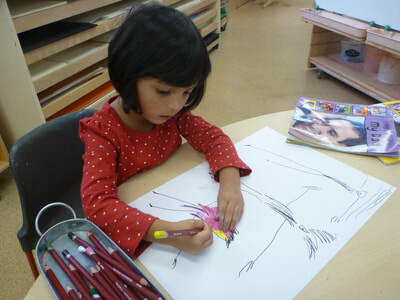 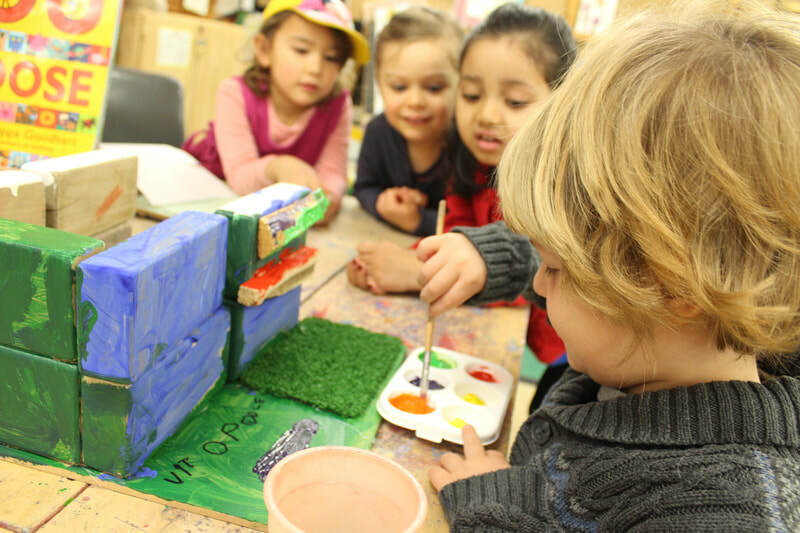 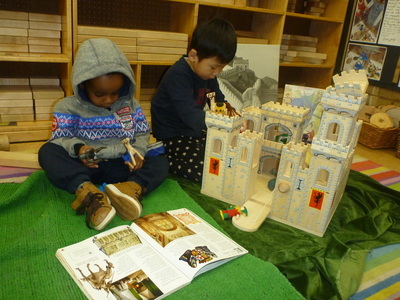 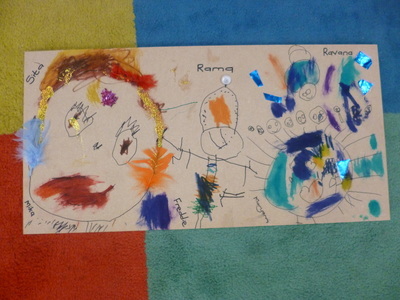 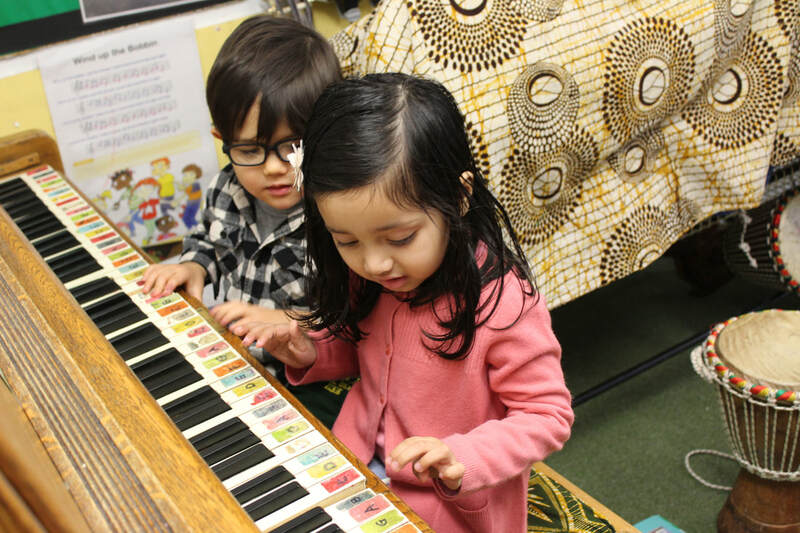 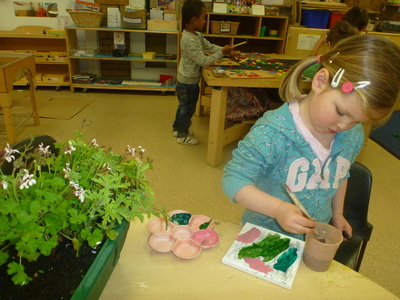 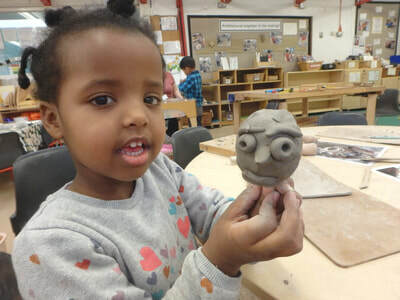 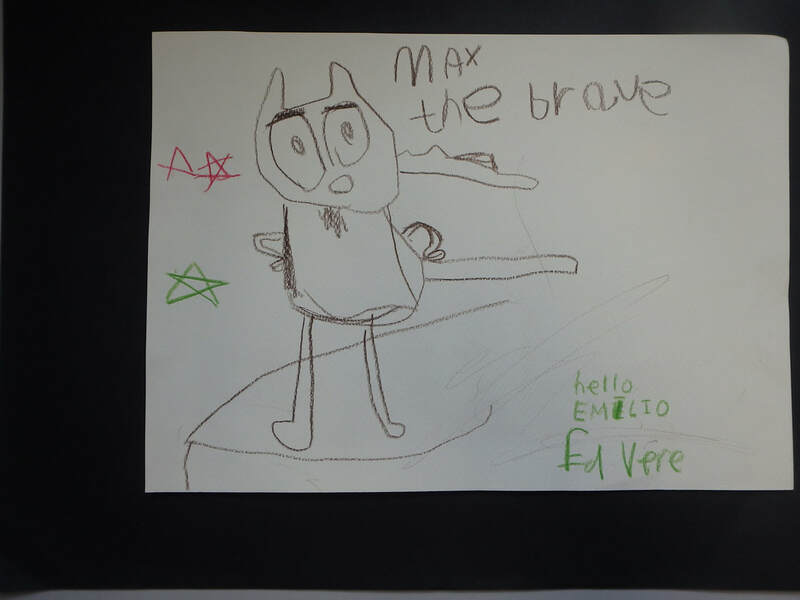 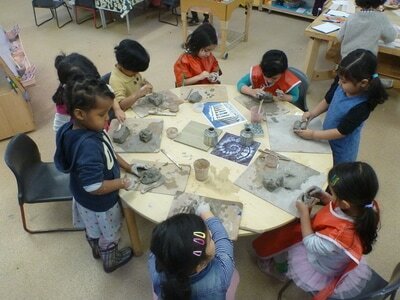 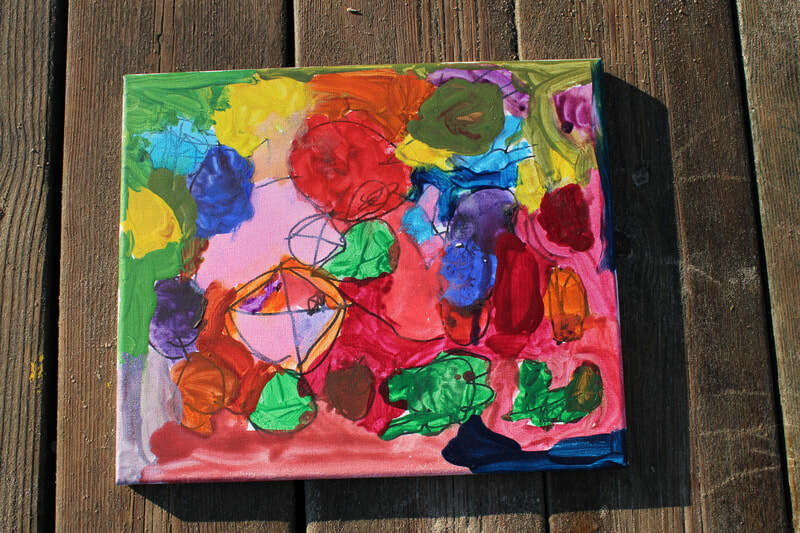 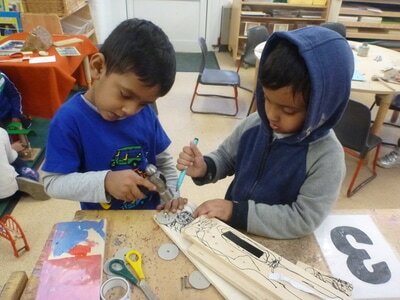 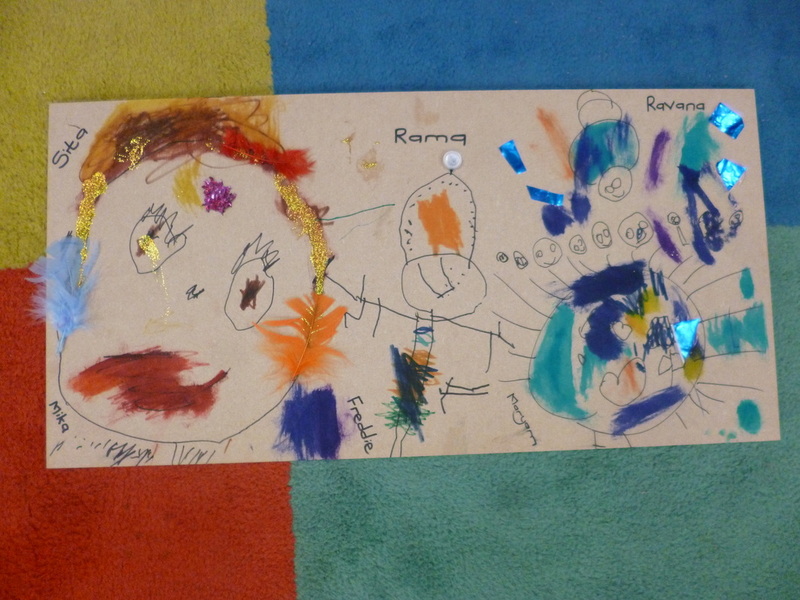 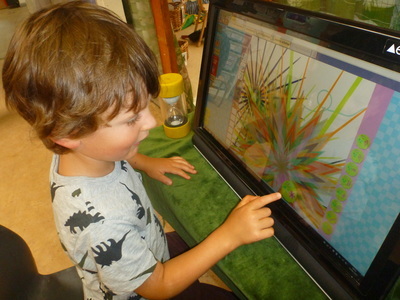 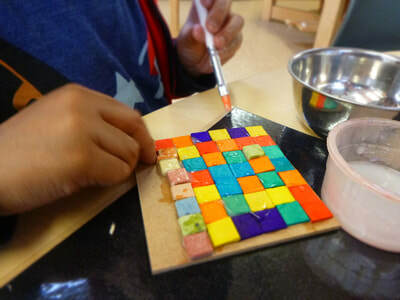 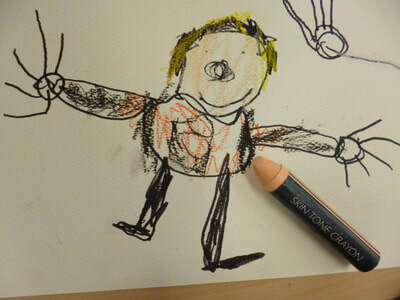 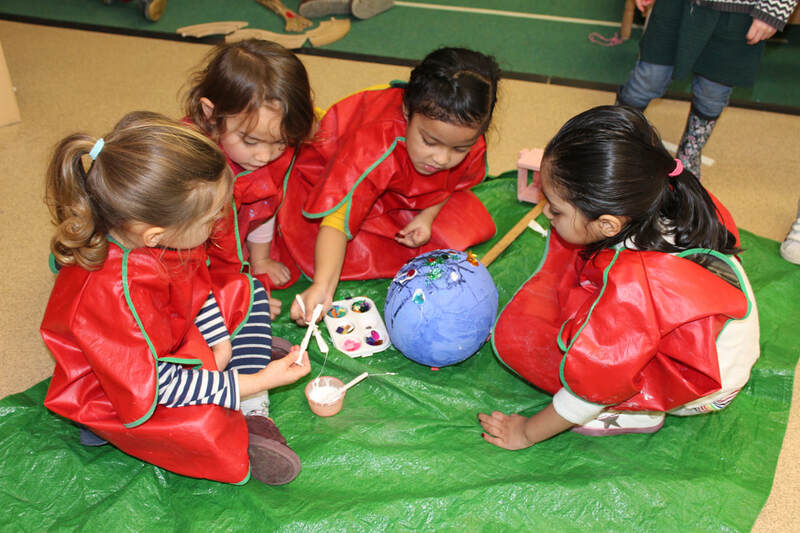 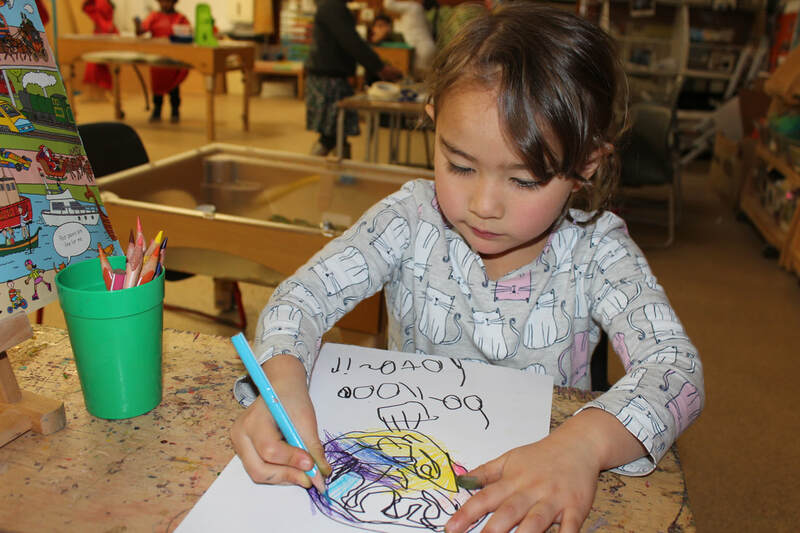 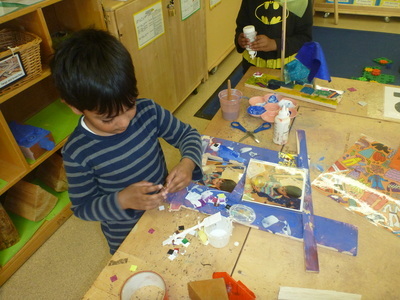 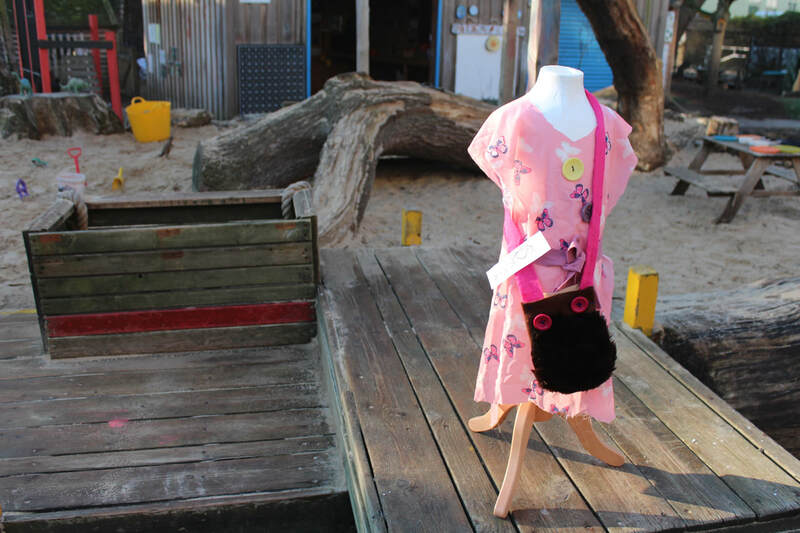 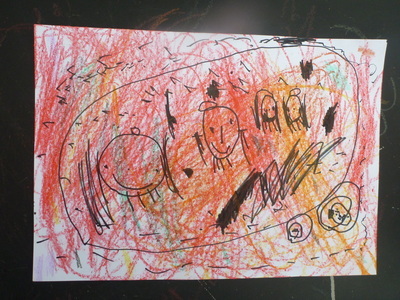 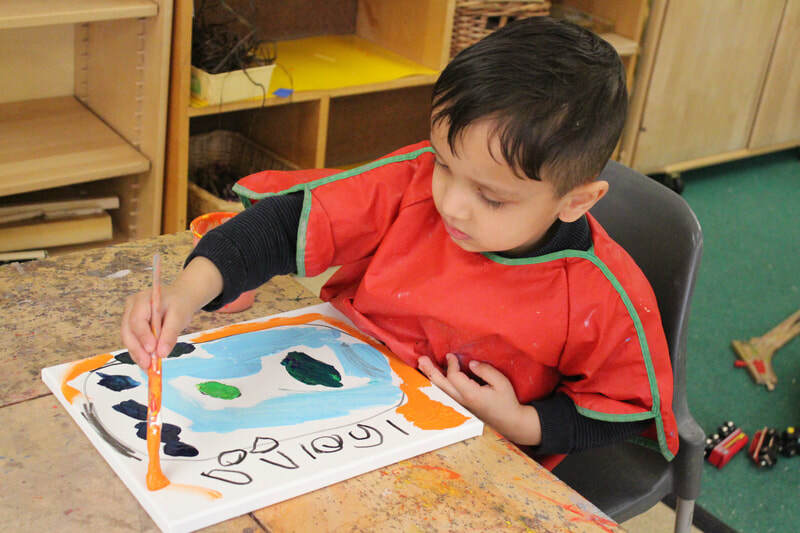 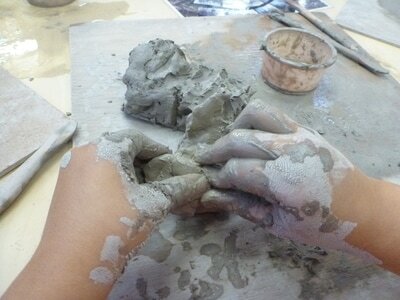 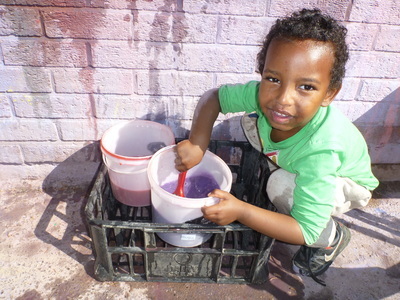 providing high quality creative experiences for children to foster both their cognitive and creative skills. 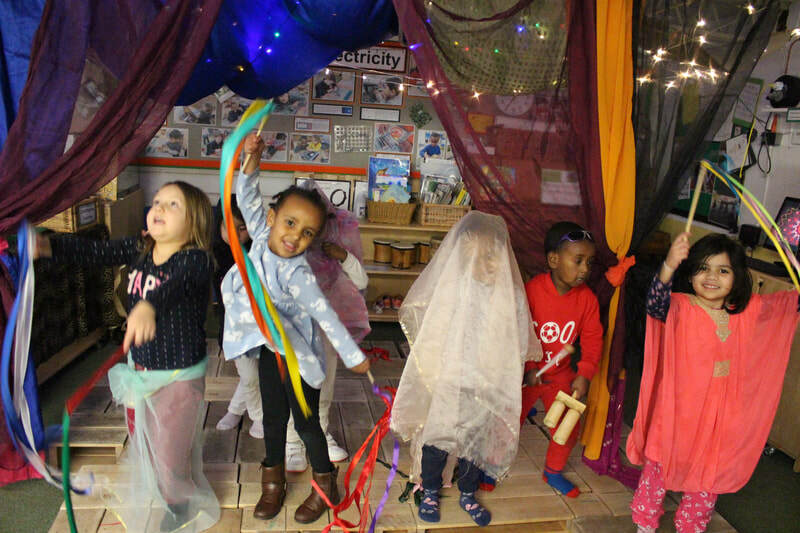 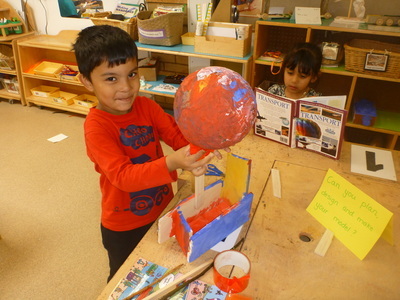 promoting imaginative play as a means of not only enabling children to make sense of their world but also to develop their own imagination. 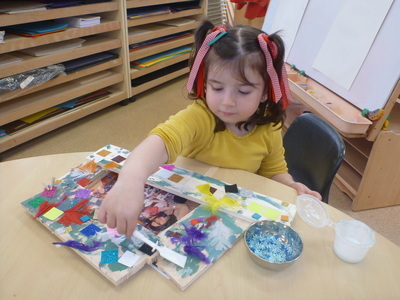 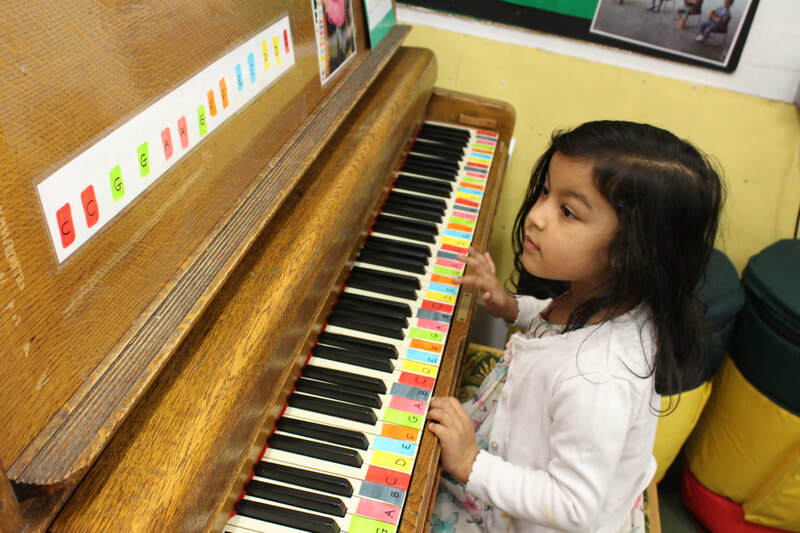 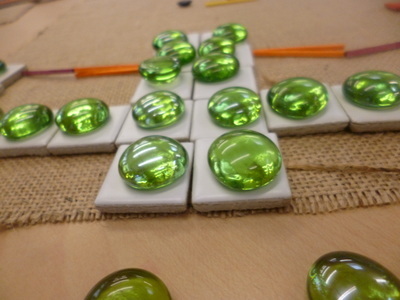 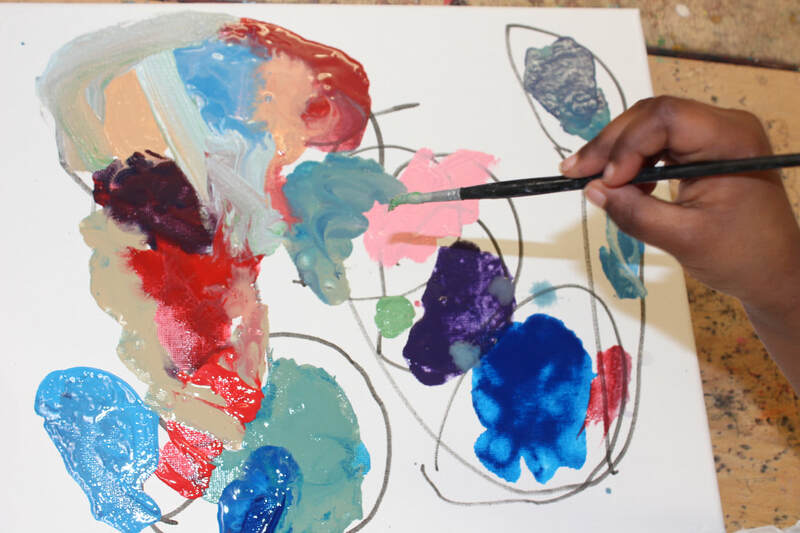 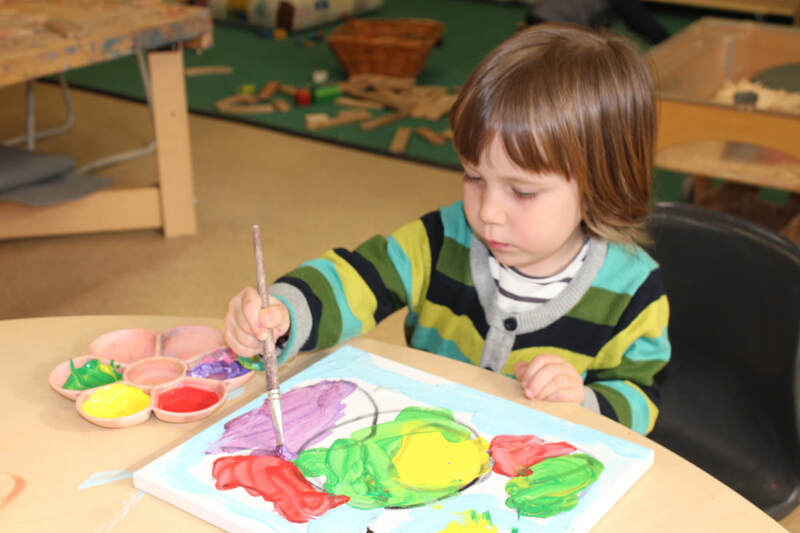 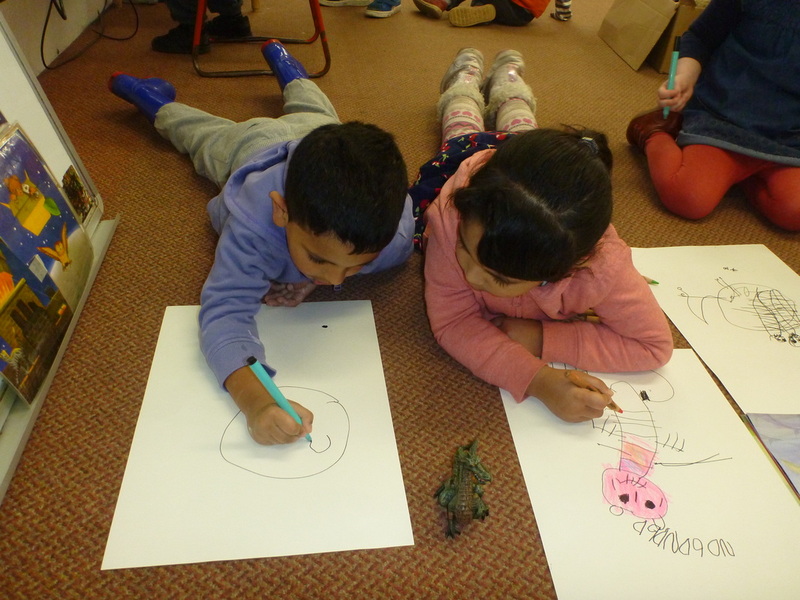 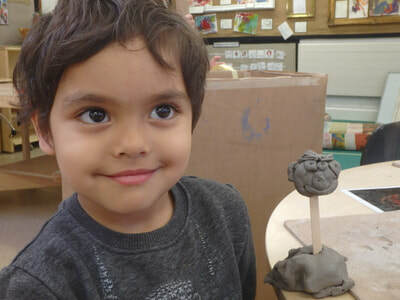 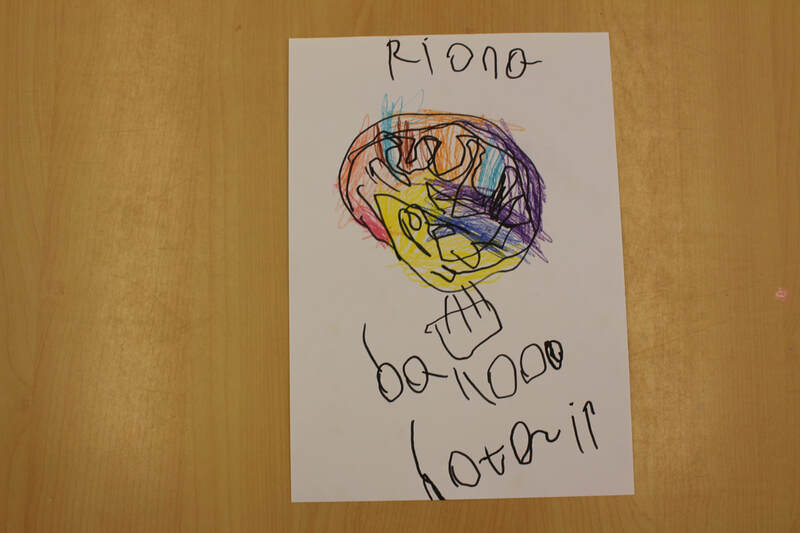 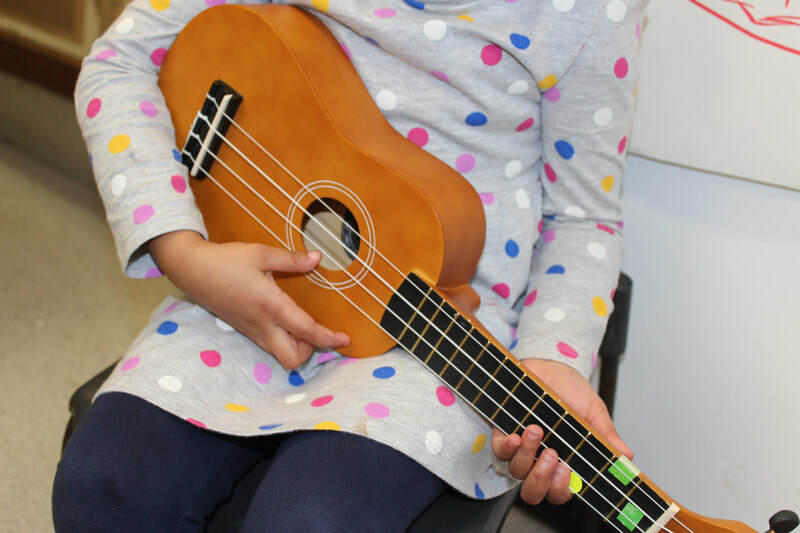 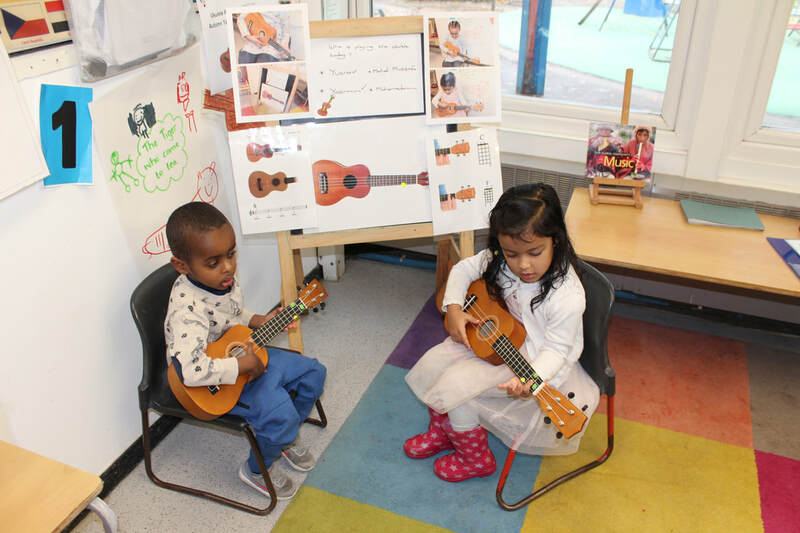 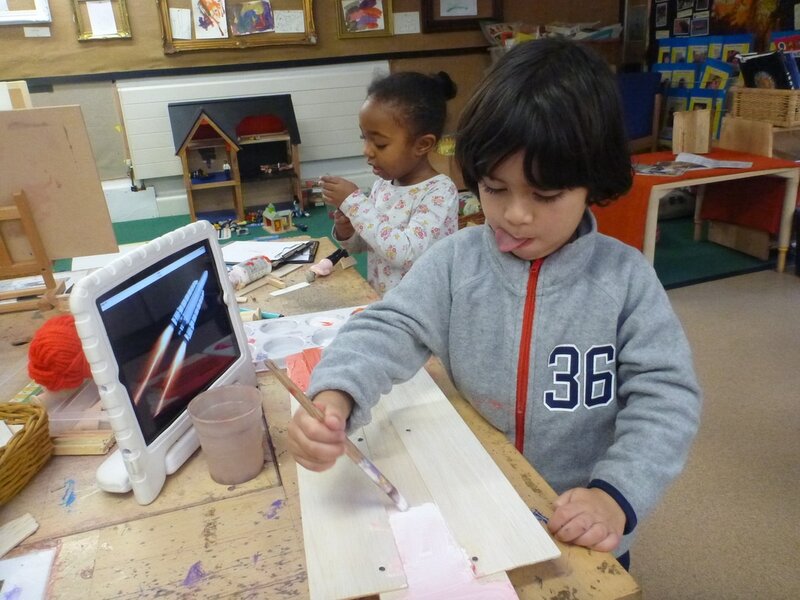 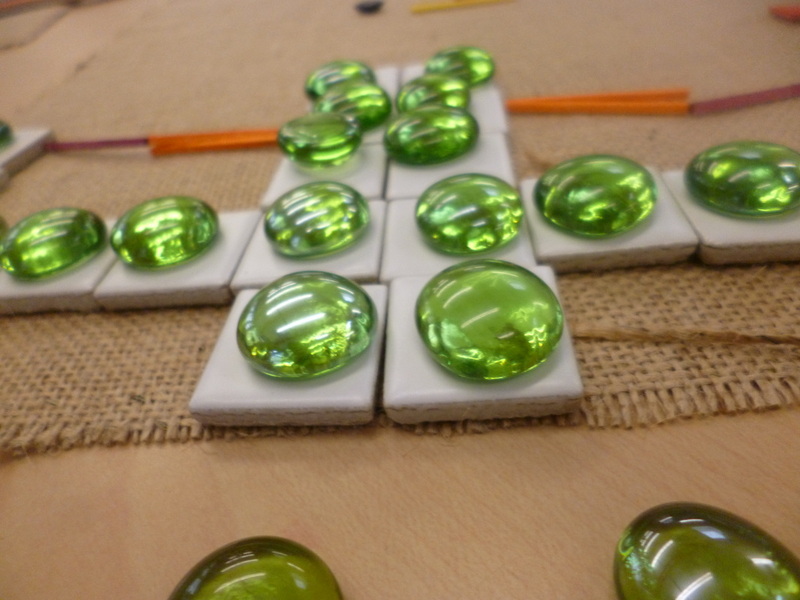 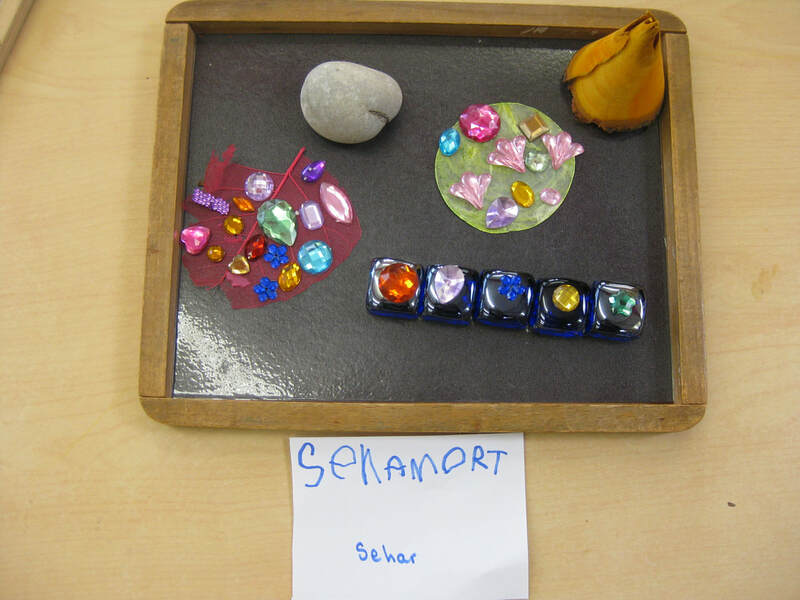 recognising that creativity is important in nurturing children's expressive and cognitive skills.